There are many features that go into the livelihood of tree species in our landscaping. They must have adequate soil, a supply of oxygen and nutrients, consistent pruning, and water to grow effectively. There is no guarantee when it comes to a tree’s survival rate, but there are certain steps that can be taken to ensure maximum growth potential. A young tree is especially vulnerable to the elements that we are greeted with on a daily basis. 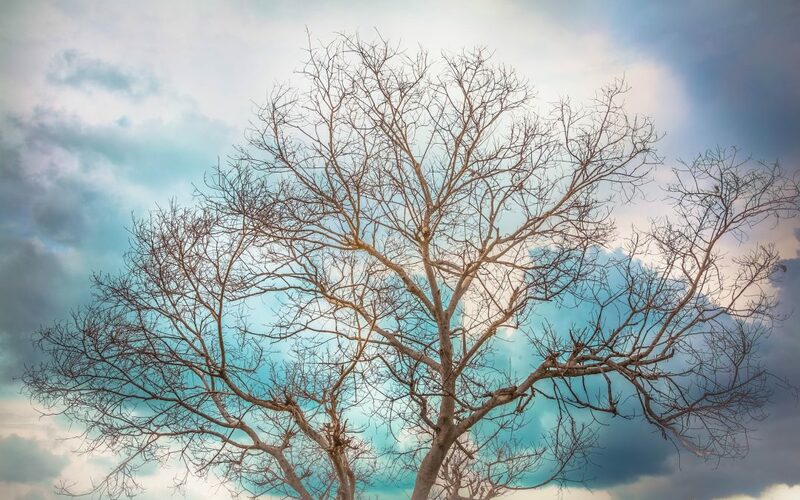 Whether it is the harsh winds that often accompany winter weather, or the powerful rains of the summer, young trees often don’t stand a chance against the weather when it comes to preventing damage so they can thrive. Some trees also suffer defects caused by improper maintenance in their formative years, thus leading to stability issues that compromise how a tree functions in the ground. Over the years, there have been several different treatment plans developed to remedy structural defects, but none has been more effective than that of the cabling and bracing system developed by arborists and landscaping professionals. While the system may seem pretty simplistic, if performed incorrectly, it can further damage the tree. So leave this complex system up to the professionals, and watch the steps they take. First a landscape professional will come to your home to assess the damage of your tree. They will look for smaller and weaker branches, and well as insufficient branch unions. At this point, your landscaper will then detail a treatment plan that will likely including bracing and cabling. Second, they will carefully install bolts into the crown of the tree, which is any part that extends from the trunk, such as limbs, leaves, and branches. These bolts will be placed strategically in weaker branches that are more susceptible to damage in windstorms. Next, your landscaper will attach cables from bolt to bolt thus further securing the vulnerable branches. Most often, these cables will be anchored to the strongest part of the tree, the trunk, or to other branches. Finally, your landscaper will install brace rods, in the more vulnerable spots of the tree to prevent smaller limbs from twisting and thus breaking loose during a vicious storm or wind episode. Structural defects can be prevented with routine pruning, but if this type of routine wasn’t maintained, we can help. Contact us today so that we can better assess where your tree stands.